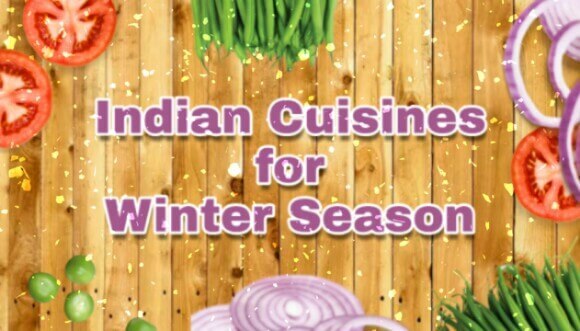 Along with best experience for taste, Indian winter dishes also give warmth and health benefits. 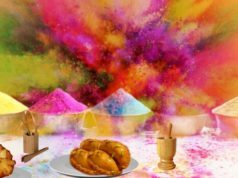 Since it is the winter time, we thought to bring out some delicious and yummy winter main course, dessert and soups from the Indian Cuisines that are easy to make and are popular too. One of the best vegetarian foods and Punjabi dishes for winter season is Sarson Da Saag topped up with homemade white butter or clarified butter (ghee). It is made from mustard green and spices like garam masala, ginger, garlic, etc. It is often served with Makke Di Roti. This dish gives you taste and warmth both. 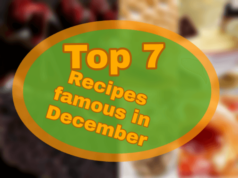 Well, along with main course items, Indian cuisines also have some amazing and tasty recipes in the dessert category. It is a sweet carrot based pudding made by grating carrots and cooking it with milk, water and sugar. It is often garnished with almonds and pistachio. Easy cooking, low fat content, vegetarian and good taste made Gajar Ka Halwa a very popular dessert and is thus made and served often in winters and also on a festive occasion. Potatoes cooked with fenugreek leaves in Punjabi way is a part of main course dish for winter. It is simply cooked with minimal of ingredients which include turmeric, garam masala and red chilli powder. It is an easy to cook recipe and thus is famous too. Spinach Daal recipe is one of the nutritious dishes for winter main course. It combines the goodness of Arhar (Lentil) and spinach leaves. This is highly enriched with calcium, antioxidants and vitamins. This dish has a good taste and is considered healthy too. It consists of panner in a thick paste of puree spinach. 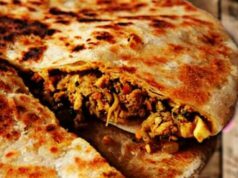 It is usually seasoned with ginger, garlic and other spices and garnished with grated butter, cheese or ghee. It is highly rich in protein and has many health benefits too. For adding green vegetables in your diet plan, spinach soup is the best one to start with and is a must for every health conscious diet follower. The cream or broth based soup is prepared primarily with spinach. High in vitamins, minerals and calcium, it can be served hot or cold. However, the soup is usually garnished with sour cream and is served hot for the taste buds to rejuvenate. Sweet potato, or better known as Shakarkandi in Hindi, is a famous street food in North India. Served hot with tamarind paste and sprinkled with chaat masala is the best snack for winters. It is rich in complex carbohydrates, micro-nutrients like Vitamin B5 , Vitamin B6, and Manganese. 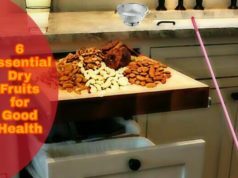 It is a delicious and easy to cook snack too. 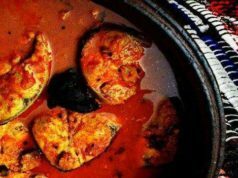 So, go ahead guys and try atleast one of these recommended dishes this winter and share it with your loved ones to make this winter yummier for them too. 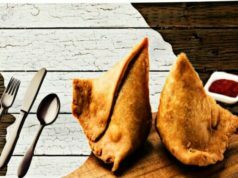 These were some of the tasty dishes from Indian cuisines that must be tried every winter. Hope you try them out and have a delicious experience.